A highly skilled archer and swordsman, he is known for "robbing from the rich and giving to the poor," assisted by a group of fellow outlaws known as his "Merry Men." 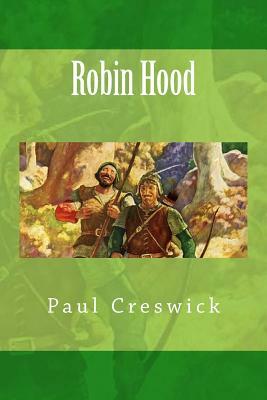 Traditionally Robin Hood and his men are depicted wearing Lincoln green clothes. The origin of the legend is claimed by some to have stemmed from actual outlaws, or from ballads or tales of outlaws.